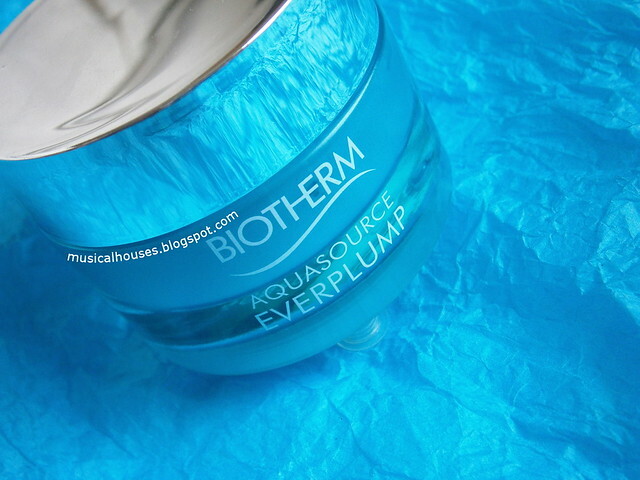 Biotherm's Aquasource Everplump is the latest moisturizer to be launched from the brand. 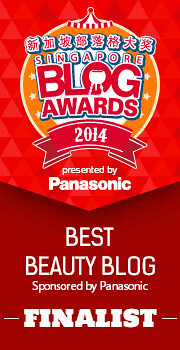 According to Biotherm, this isn't just any old moisturizer. As the name suggests, it's a plumping moisturizer, with a "highly dense gel texture so plumping even fine lines are pushed away", and "a single application delivers 72hrs of hydration". The idea behind the plumping claim in the Aquasource Everplump is is that as you age, the plumpness and volume in your skin decreases, leading to a more aged appearance. So, products like the Aquasource Everplump can help restore some of the plumpness lost over time. 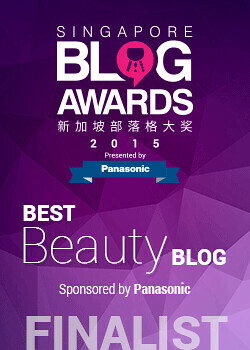 Biotherm also claims that this can be used around the eye area, and is also suitable for sensitive skin. With that said, let's start the review, and look at the ingredients list! Unfortunately the product I got didn't come with the ingredients list, but a little bit of googling turned up the ingredients, so we get to start with the ingredients analysis! 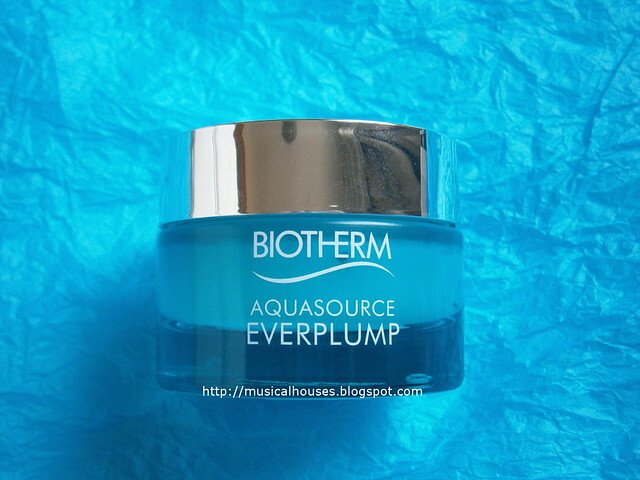 The main ingredients in the Aquasource Everplump are water, humectants (Glycerin, and Propanediol, which also functions as a solvent), emollients (Dimethicone, and Dimethicone/PEG-10/15 Crosspolymer, which also has emulsifying properties). After that we hit the first preservative (Phenoxyethanol), so at this point we know that the moisturizer at its core is a simple mix of humectants and emollients, which are the basis of any good moisturizer. Not too many bells and whistles, but the formulation so far looks basic but solid. The rest of the ingredients include functional ingredients like thickeners (Sodium Chloride), film formers (Polymethylsilsesquioxane), which help the product to lubricate the skin and help the product "sit" nicely on the skin. There are also preservatives (Chlorphenesin, Sodium Citrate, Disodium EDTAe, Benzyl Salicylate, Benzyl Alcohol), and pH adjusters (Citric Acid, Sodium Hydroxide). There are also a variety of citrus extracts and ingredients that primarily function to add fragrance to the product (Linalool, Limonene, Citral, Geraniol), and fragrance (Parfum). I've noticed that Biotherm tends to use citrus extracts, perhaps because their products do have a distinctive citrus scent, and these are the ingredients that help give the product its scent. I'm generally not a huge fan of citrus extracts like these that are there primarily just to add fragrance to the product, but on the bright side, they're not there in large amounts, so your sensitivity to them may vary depending on your skin type. In my previous Biotherm reviews, while the scent is noticable, it's never been problematic for my skin. Skincare-wise, there are also other skin conditioning agents (PEG-10 Dimethicone), humectants (Butylene Glycol), emollients (Glycine Soja Oil), the anti-oxidant Vitamin E (Tocopherol) as well as the plankton extracts that Biotherm is famous for (Vitreoscilla Ferment, Alteromonas Ferment Extract). There's also Adenosine, which I've gone into in a previous skincare review for a Vichy product, which could have some anti-aging and anti-wrinkle properties. So on balance, this is a pretty basic moisturizer, with some nice bonuses such as the plankton extracts. At its core, it's formulated to be an everyday moisturizer with a lightweight feel on skin. The nice thing about this is that, while the formulation is somewhat basic, I also don't see anything in the major ingredients that looks likely to clog skin or trigger any pimples, although if you are sensitive to citrus ingredients, then some of the fragrances might not be that great for your skin. 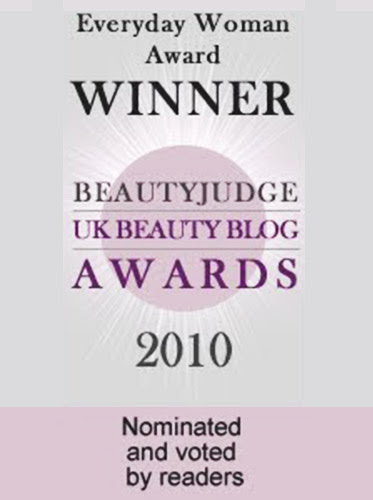 Now that we've looked at the formulation, how does it actually function on skin? 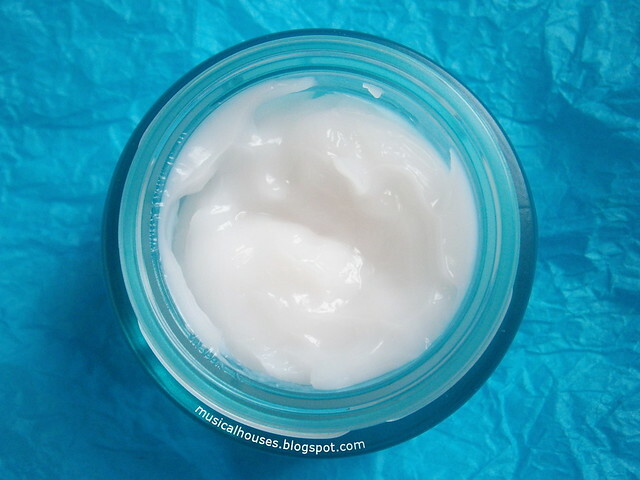 When I first opened the jar, I definitely got a whiff of a fairly strong floral-citrus fragrance, quite similar to the other Biotherm products, although the fragrance quickly sdubsides when the moisturizer is applied onto the skin. It is in the form of a white, lightweight gel with a slightly "mousse-y" kind of texture - it's pretty solid for a gel and doesn't really flow as easily in the container. When applied, it's also very lightweight and easily absorbed onto the skin, and feels fresh and moisturizing on the skin. It does leave behind a slight bit of a film on the skin, but not anything that feels particularly heavy. On my skin, I found this to work well as an everyday basic moisturizer - despite the scent it didn't trigger any of my sensitivities, and it didn't trigger my acne. 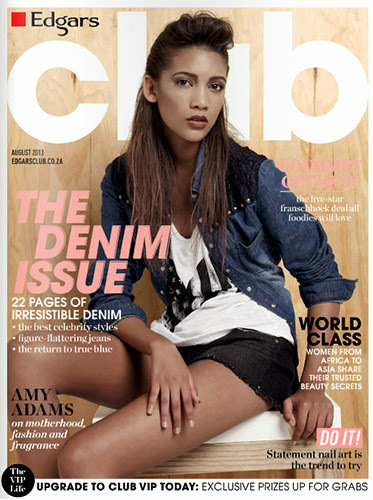 The light texture also makes it easily layered with other products. It wasn't a "OMG SUPER WOW CHANGED MY LIFE" kind of product, but it was a good everyday workhorse that was pleasant to use and didn't give my skin trouble. 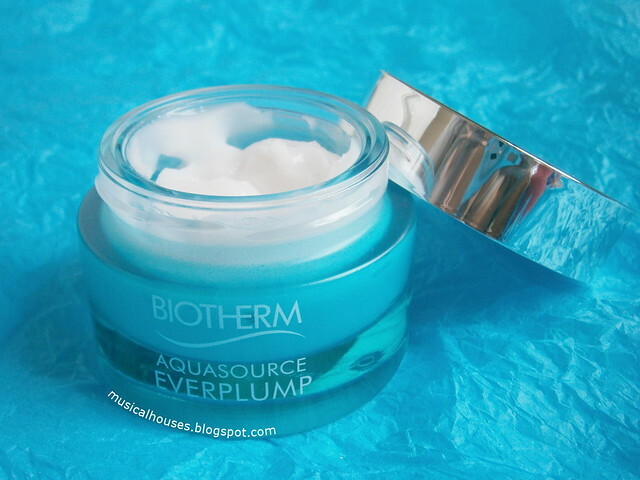 So would I recommend the Biotherm Aquasource Everplump? It depends on what you want out of your moisturizer, I guess. If you're looking for a feature-laden product, then this would probably just be kind of "meh" for you. I can definitely see why some people might feel that this is unimpressive, especially given the S$69 (50ml) price tag, which makes this a little on the pricey side. But if price is no object, and if you are looking for an everyday moisturizer with a lightweight feel, then this might fit the bill. 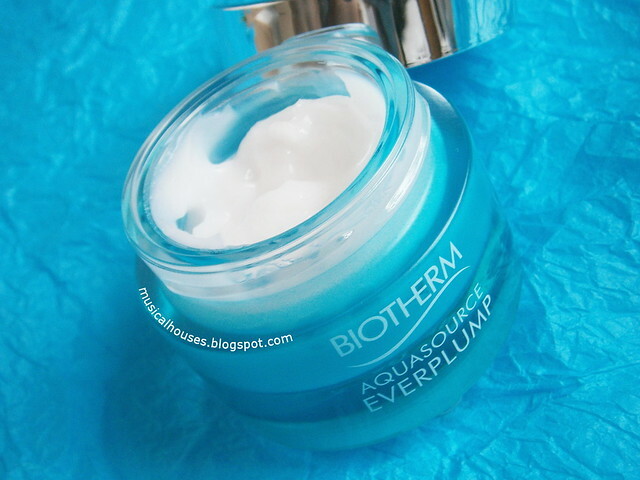 The Bottom Line: Biotherm's Aquasource Everplump is good as a lightweight everyday moisturizer. WOWWW!!! Loooove your detailed review. Thank you so much for going into detail with the ingredients! This is the product that was recommended to upgrade from aquasource gel. I absolutely hate it. This is not a good product for oily akin as after applying it leaves a shiny and sticky residue that gets worse as the day goes. I want to downgrade back to the gel. I hope they will exchange it. I also got breakouts on top of forehead from the greasiness. Not worth the money. Hello, I happened upon your review and am very happy to have found you. Appreciate the depth and detail that you provide along with in-use results. I am in my late 50's and tried some samples (morning, night) and results were fair and consistent with your observations. I would love your perspective and ranking of skincare products that are effective for aging, mature and dehydrated skin.